I don’t eat a lot of candy. But I love me some Hershey milk chocolate drops. As I was purchasing these for my camera bag this weekend (gotta keep the essentials in mind ya know) the lady at the checkout counter told me they make them in dark chocolate, too. 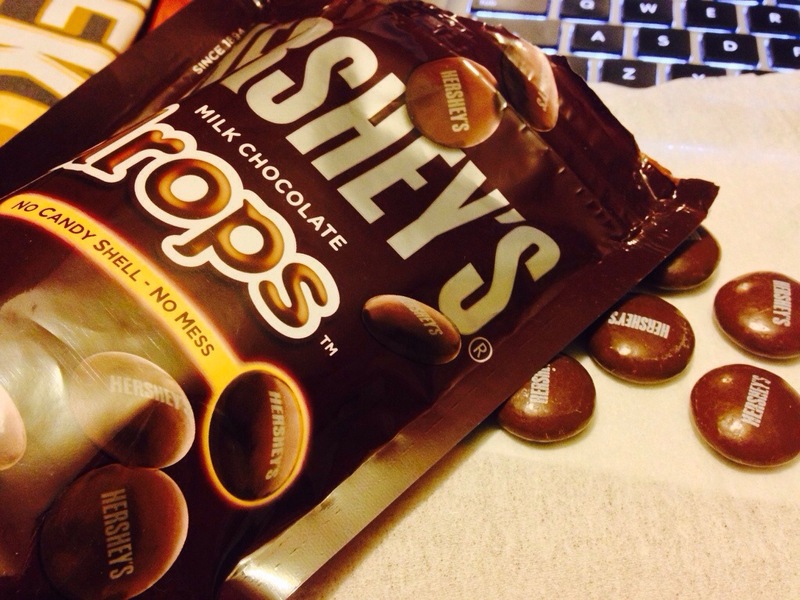 Dark chocolate Hershey drops. I’m on a mission to find some now!